We all know that it's super important to help our children reach their 5-a-day and in January, we've decided to get the whole family involved in making sure we do just that. We're going to design some charts for us all over the holidays and in 2017 we're going to really make a conscious effort to eat 5 portions of fruit and veg every single day. Recent research by Tropicana found that breakfast was the least likely meal to include one of your 5-a-day, closely followed by lunch and 72% of Brits think it's more difficult to stay healthy when you're eating lunch on the go. 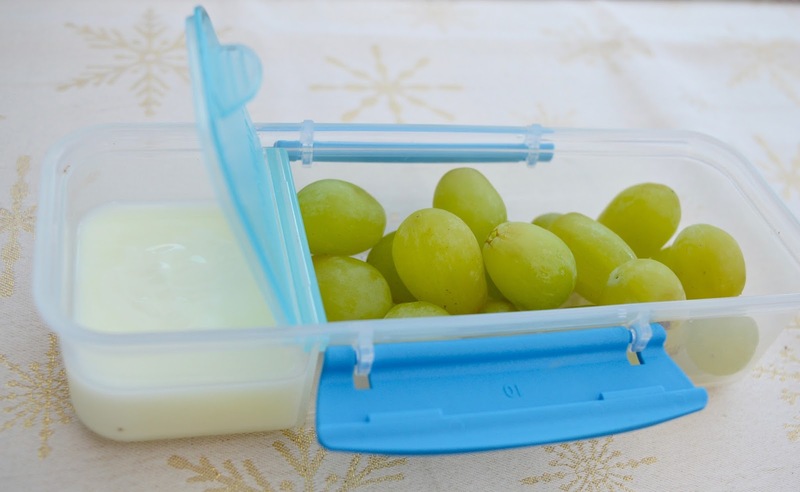 Today I am sharing some handy hints on what to include in your child's packed lunch box that will help them reach their 5-a-day target on the go. This is my go-to way to include some extra fruit in the kids' lunch box and it always goes down well. I use handy snack tubs that have 2 sections. I fill the smaller section with a natural yoghurt dip and the larger section with chopped fruit. The kids love to dip and these tubs always come back empty. 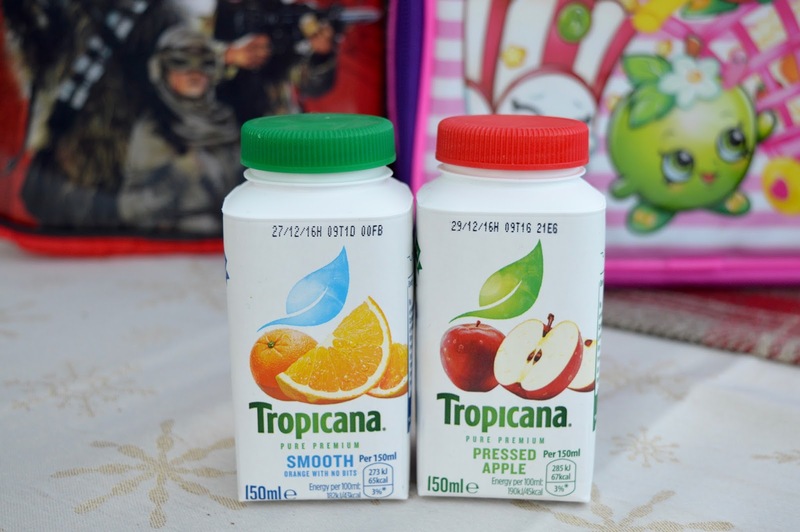 Little bottles by Tropicana provide the perfect serving of unsweetened 100% juice to count as one of your 5-a-day. The juice is available in pressed apple or smooth orange and contains 100% pure squeezed fruit in each bottle - there are no added sugars, preservatives or artificial flavours. My children normally have a bottle of water in their lunch box but I have also been adding a 'little bottle' recently to boost their fruit and veg intake and they've been a big hit. A tried and tested way to liven up the fruit in your child's lunch box is to draw a silly face on their banana or orange skin. 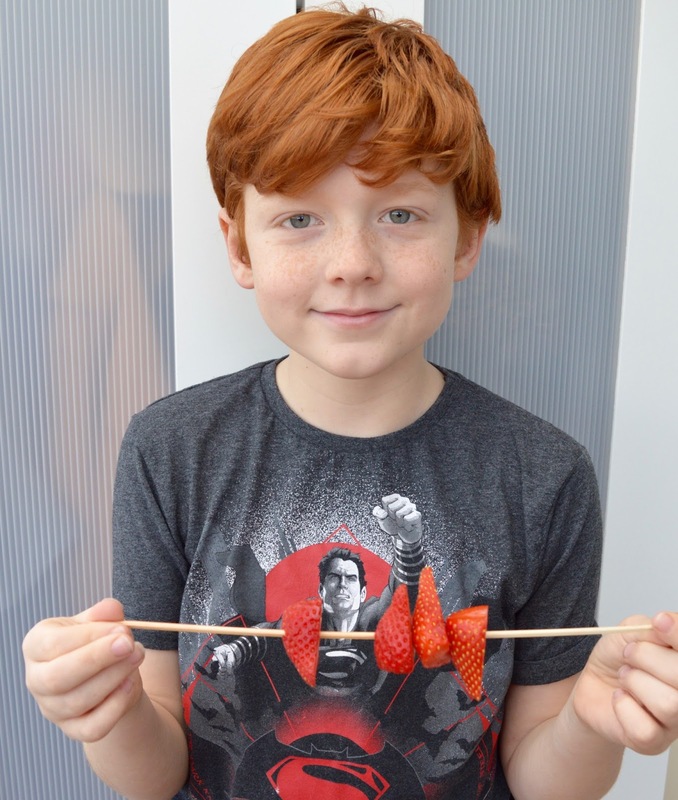 My three love to create their own fruit kebabs and getting them involved in preparing their food always encourages them to eat more I think. I'll often get them to help me prepare their own lunch and one of their favourite tasks is to create their own fruit kebabs. We often make these for dessert and I get them to make one extra to pop in their lunch box the following day. At this time of year, homemade soup is the perfect addition to your child's lunch box and a fantastic way to add some extra vegetables into their diet. We use small leak proof flasks and include a spoon. 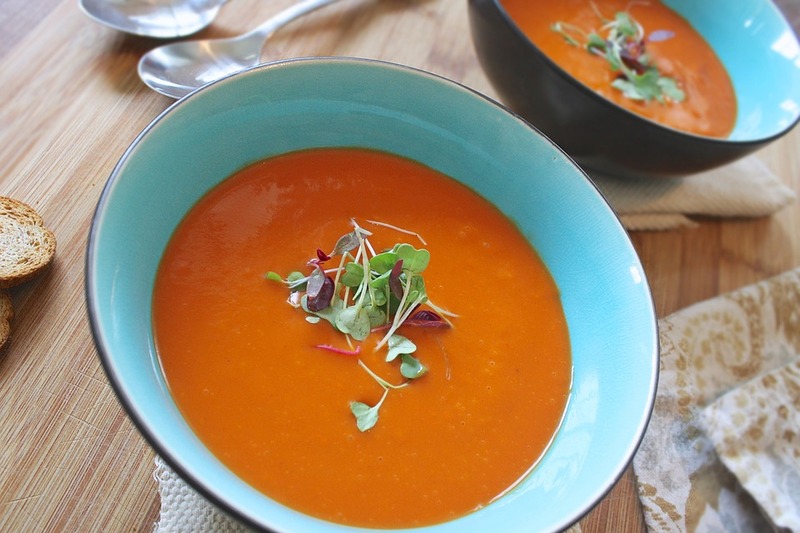 Tomato soup and homemade vegetable broth are our favourites. 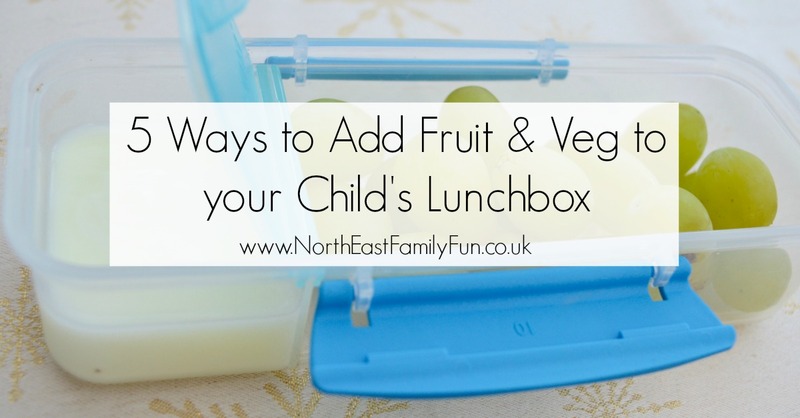 Let me know if you have any creative ideas for adding fruit and vegetables to your child's packed lunch box. Disclosure | This is a collaborative post with Tropicana and Tots 100. I have been compensated for my time. All thoughts are my own.